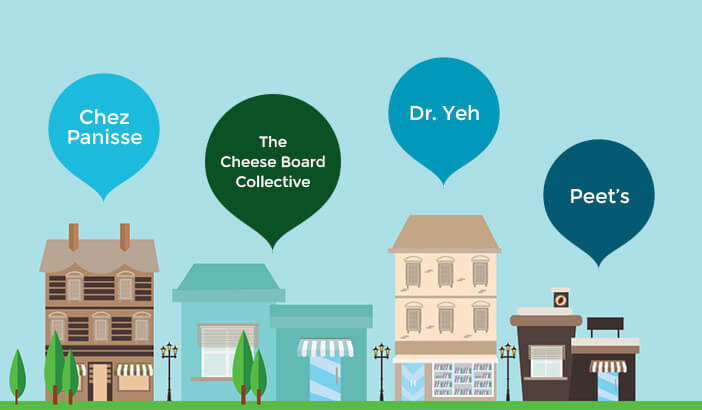 Dr. Yeh and his team are proud members of the Berkeley community. We are located in Walnut Square in the section of North Berkeley known as the "Gourmet Ghetto". We are directly above the original PEET's Coffee Shop. Our office has been a longstanding part of the community for over 40 years. 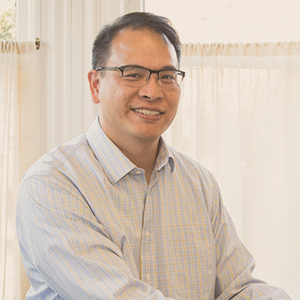 Dr. Erwin Yeh and his team offer quality, conservative dental care that’s tailored to each person’s unique needs and goals. Our practice proudly serves the East Bay in Berkeley and provides leading-edge care in a warm and welcoming environment. Here, our focus is always on you: We need to understand your desires and concerns so Dr. Yeh can determine the best treatment approach for your needs. We’ll walk you through his recommendations, and explain what’s involved, what to expect, and all your options. It’s essential that you’re able to make an informed decision about your smile’s health! Dr. Yeh and his team believe in caring for patients as we would family members: with compassion, empathy, and respect. We’re here to serve and help you, and do so with a smile. 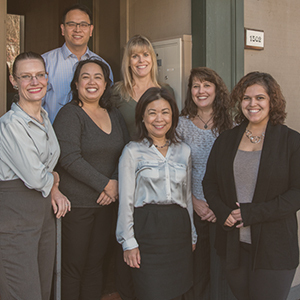 Please contact our Berkeley, CA family and cosmetic dentistry office to schedule a visit. Dr. Yeh and his team members look forward to welcoming you and your family to our dental family. 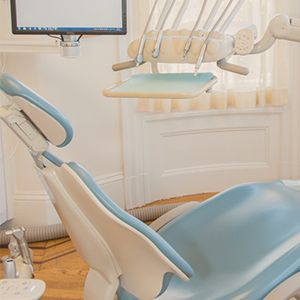 We’d love to help you achieve a lifetime of healthy, beautiful smiles to share with confidence. Call to schedule a visit today!